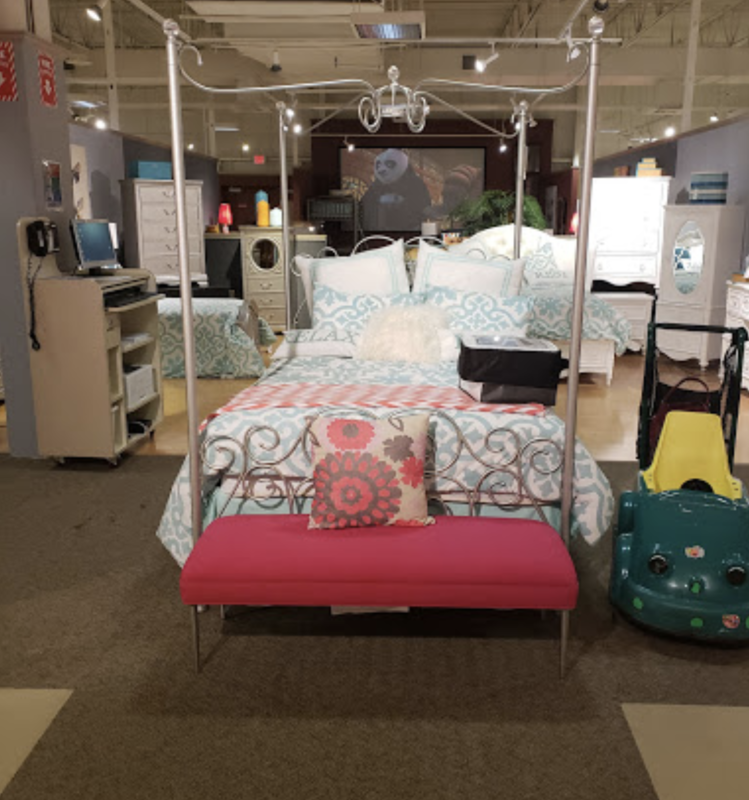 Cardi’s Furniture & Mattresses - Latex Mattress Raynham MA. Cardi’s Furniture is a successful furniture retail store. Cardi’s Furniture stores are scattered all over the United States of America. One of the Cardi’s Furniture stores is located in Raynham, Massachusetts. Cardi’s Furniture is known for its rich and inspiring history. Cardi’s Furniture has nearly 100 years of experience in furniture business. They offer an extensive range of home furniture, unparalleled customer service at the best prices in the market. In fact, Cardi’s Furniture offer a price protection guarantee. Price protection guarantee ensures that you pay the lowest prices in the market for the certain product. 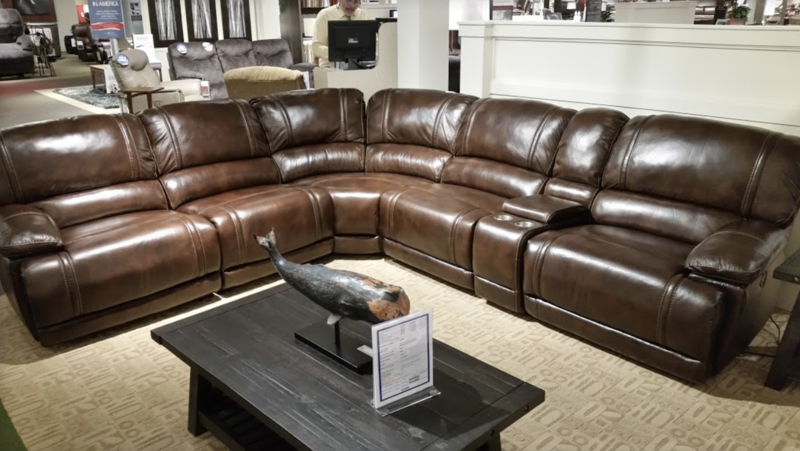 In fact, if you find the same product, of the same brand and quality at the same or lower price, Cardi’s Furniture will reimburse the price difference. Cardi’s Furniture offer a large variety of furniture products. 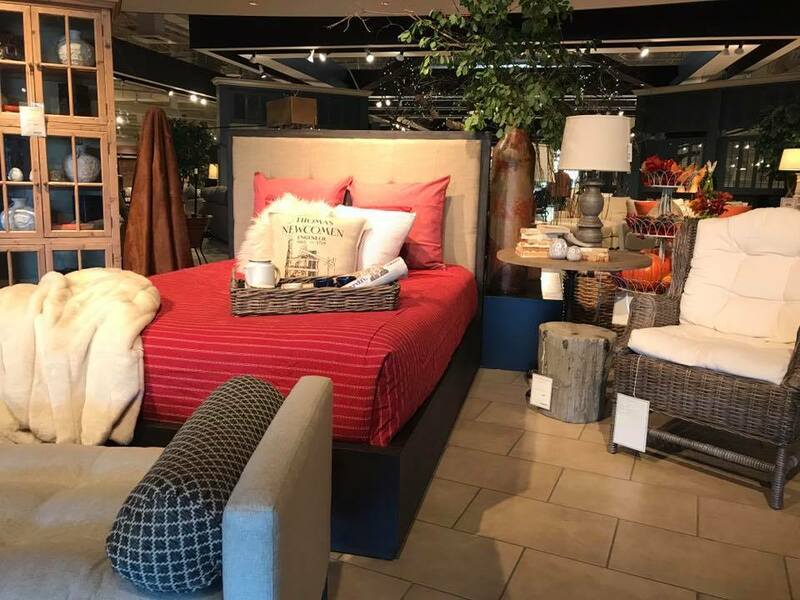 When shopping at one of their stores or online, you can either choose to browse based on the product or the room you would like to furnish. For example, you can choose different furniture pieces that would fit your dining room, master bedroom, youth room or office space. At the same time, you can browse through singular pieces, and find the best one you were looking for! Also, Cardi’s Furniture makes sure that you receive the best customer service. In fact, Cardi’s Furniture offers different services in order to make your new furniture shopping experience more convenient. The services include old furniture removal, decorating solutions, delivery services and different payment possibilities. Cardi’s Furniture also sells mattresses for your master bedroom. You can find your best mattress according to your preferred mattress size, shape and even brand. As a matter of fact, latex mattresses sold at Cardi’s Furniture stores are with Vita Talalay inside. Vita Talalay produces 100 percent natural latex mattresses, latex mattress toppers and latex pillows. It ensures your best night’s sleep and healthy lifestyle. 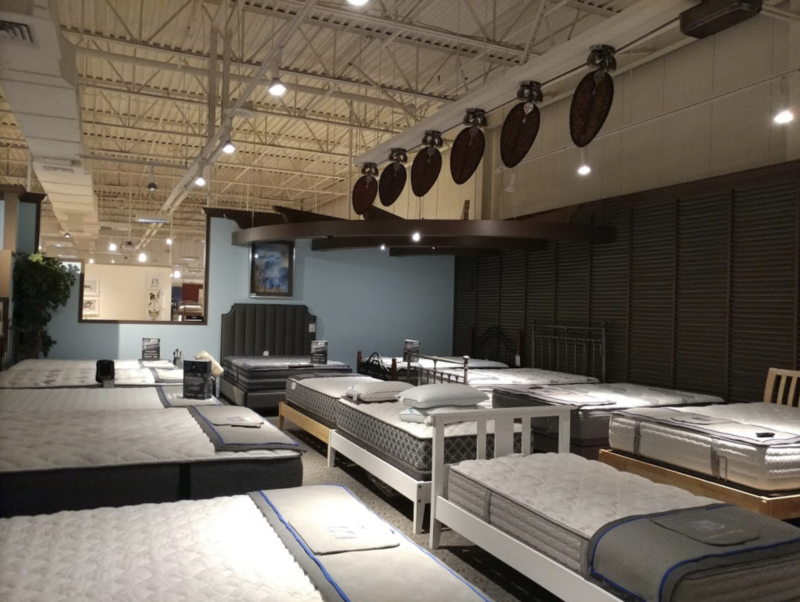 Shop for a latex mattress at Cardi’s Furniture.